Duty gear specifically made for tactical gear. 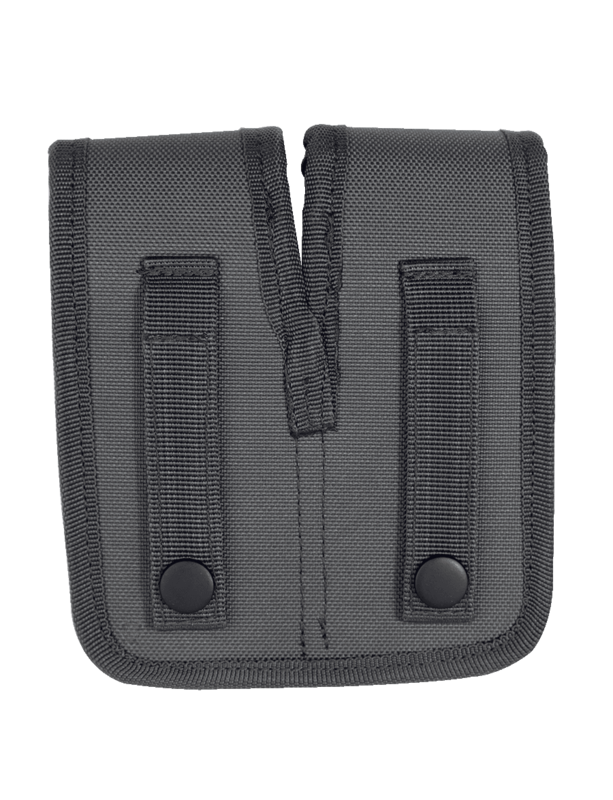 Our complete line of universal duty gear pouches are designed to fit any plate carrier, tactical vest or rig belt using a universal attachment strap system. 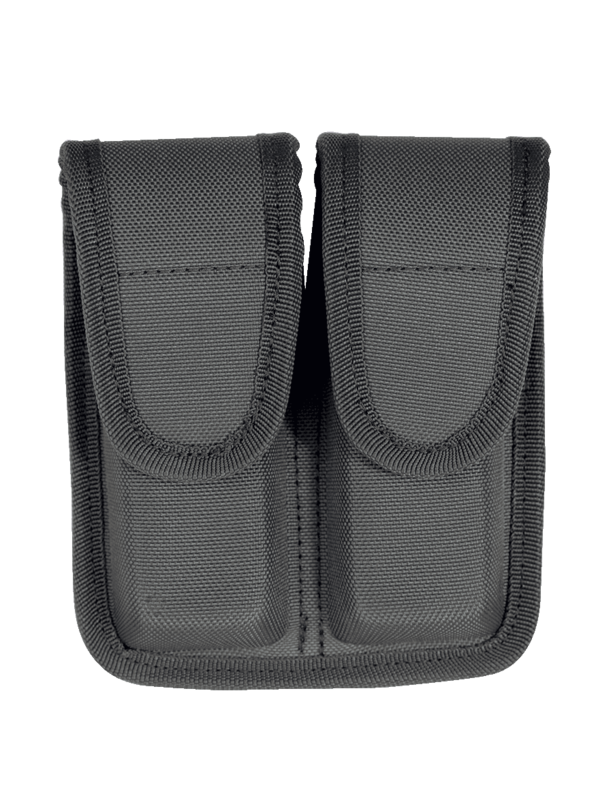 Constructed from heavyweight 1000D ballistic weave material and sporting heavy duty snaps, these pouches are built to last.